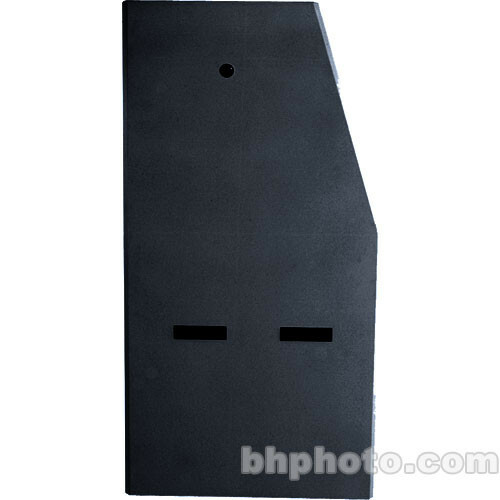 The Middle Atlantic Quiet-Cool Series Sloped Console Side Panels SPNQ-1427-1460BK (Black) are solid steel side panels designed for use with Middle Atlantic Quiet-Cool Series Monitoring Consoles. Add an additional layer of protection and security to your set up. These key-locked lift-off side panels feature acoustic damping material for sound isolation. This item includes one pair of side panels and is specifically designed for use with SCQ-1427-1460 consoles. Key-locked removable side panels add an additional layer of security to your setup. Each side panel includes a special acoustic dampening material designed to reduce the noise output of your console.